It’s time for the latest Famitsu’s most wanted games chart. 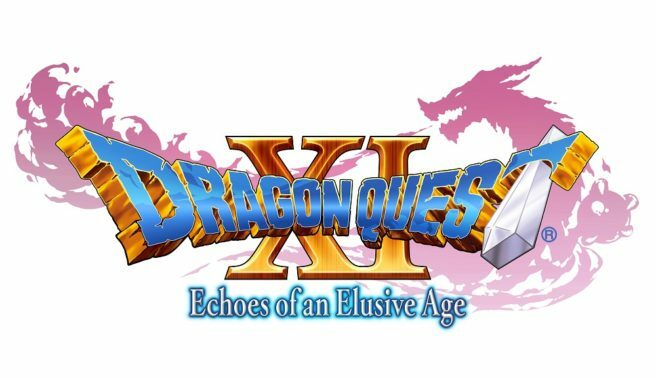 Dragon Quest XI for Switch has shot up the charts as the top Nintendo-related title, and Hyrule Warriors: Definitive Edition appears for the first time. Head past the break for the full chart. All votes were cast between January 18 and January 24.